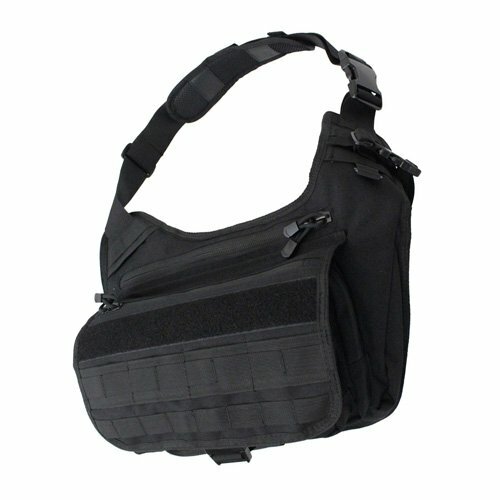 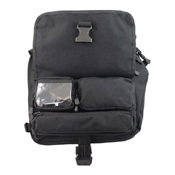 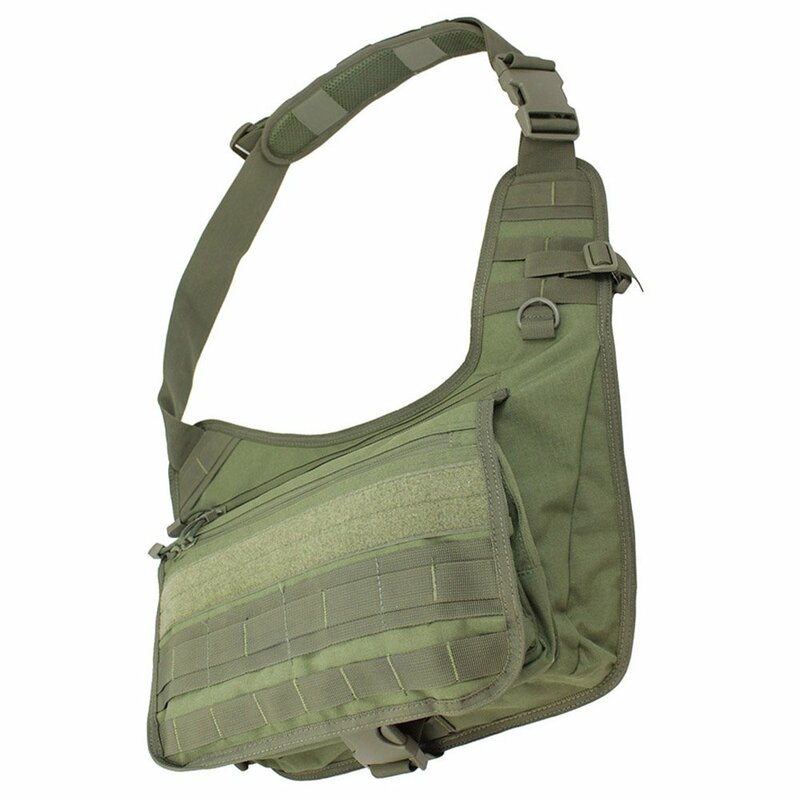 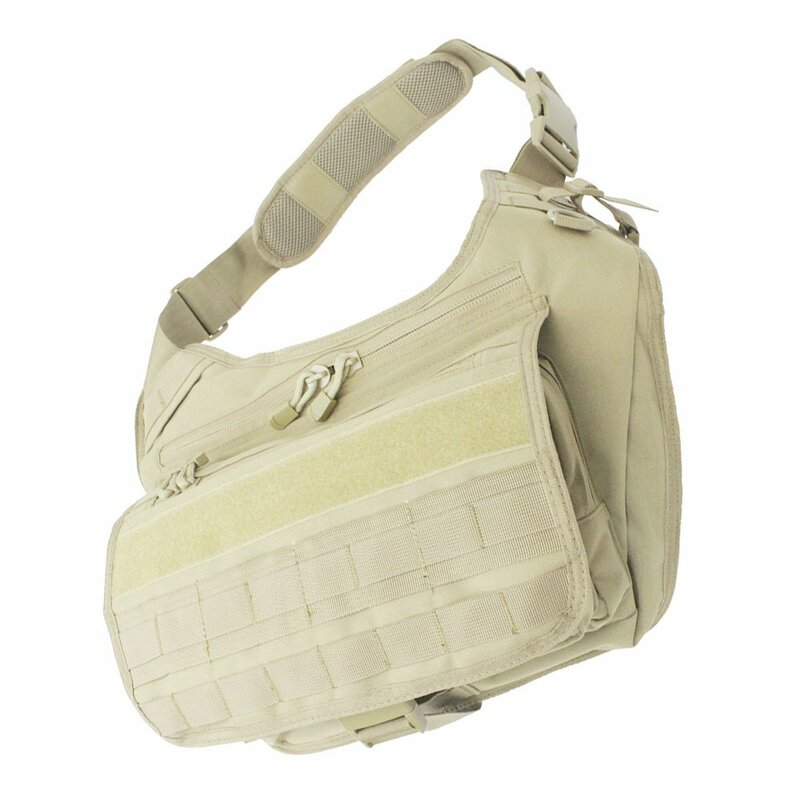 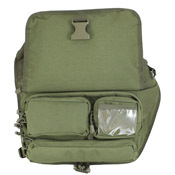 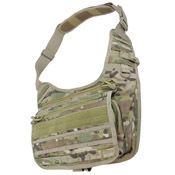 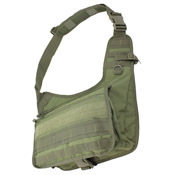 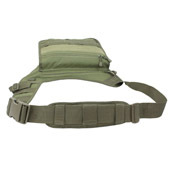 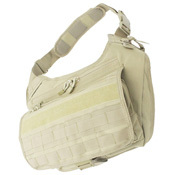 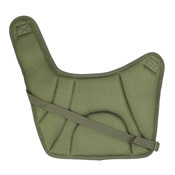 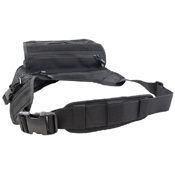 Take your gear to go in this tactical messenger bag from Raven X. 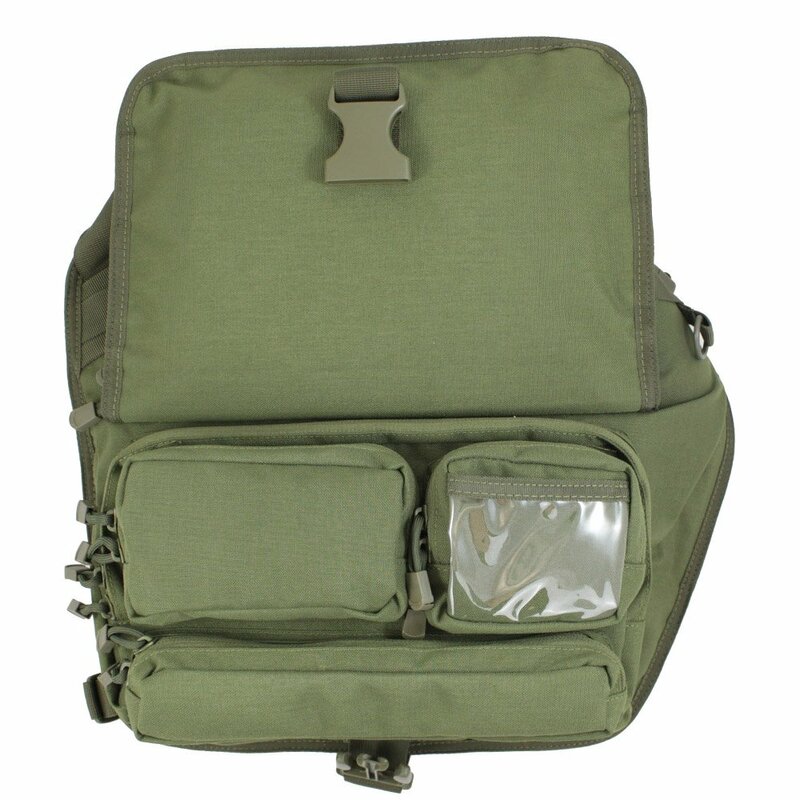 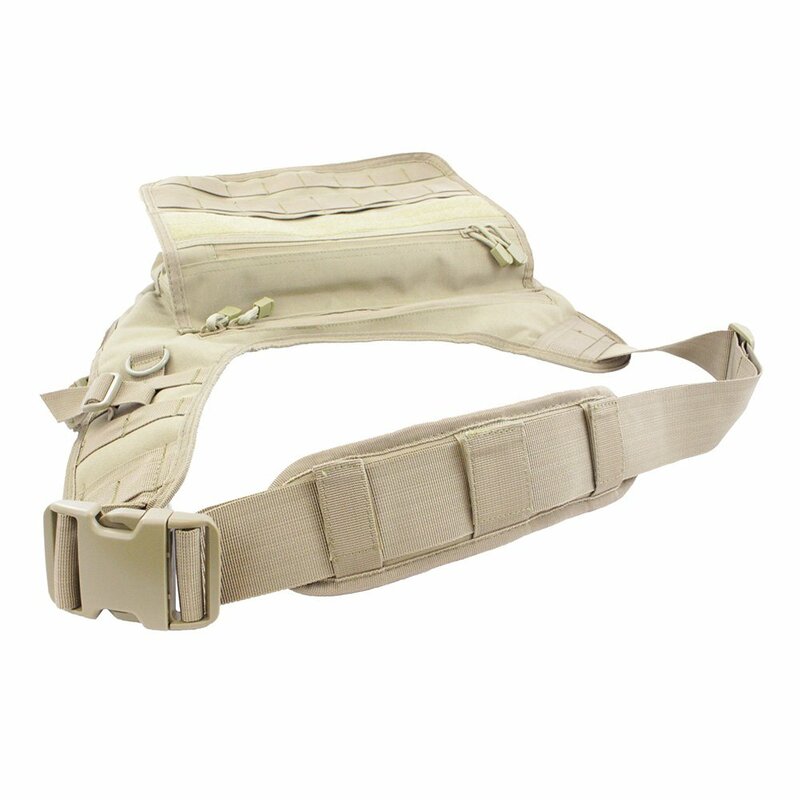 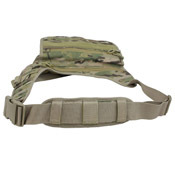 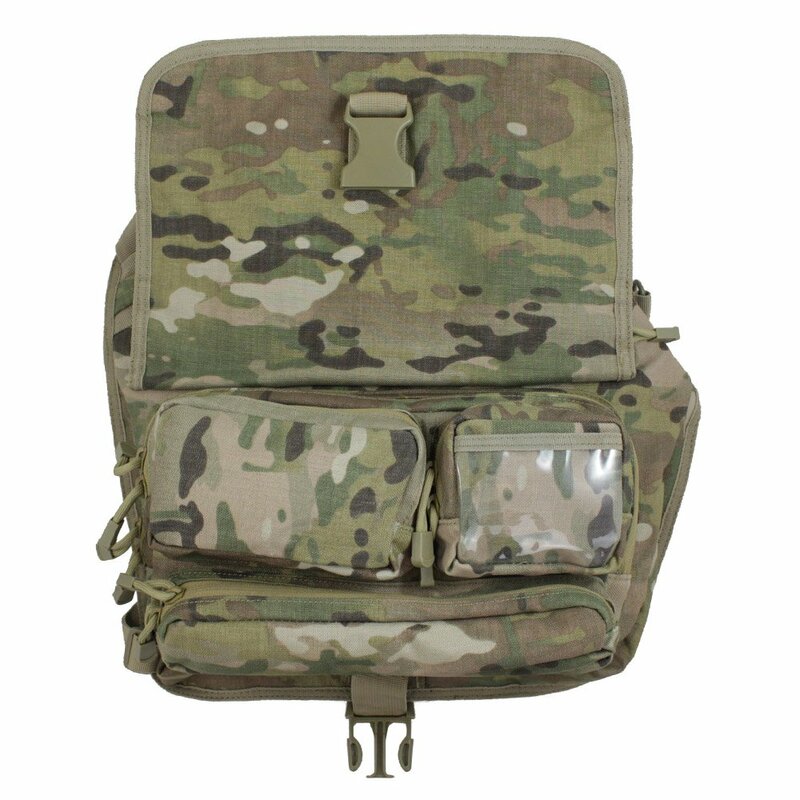 With a spacious main compartment, bottom compartment, and a top utility compartment, you'll be thoroughly prepared with the supplies you need for the field. 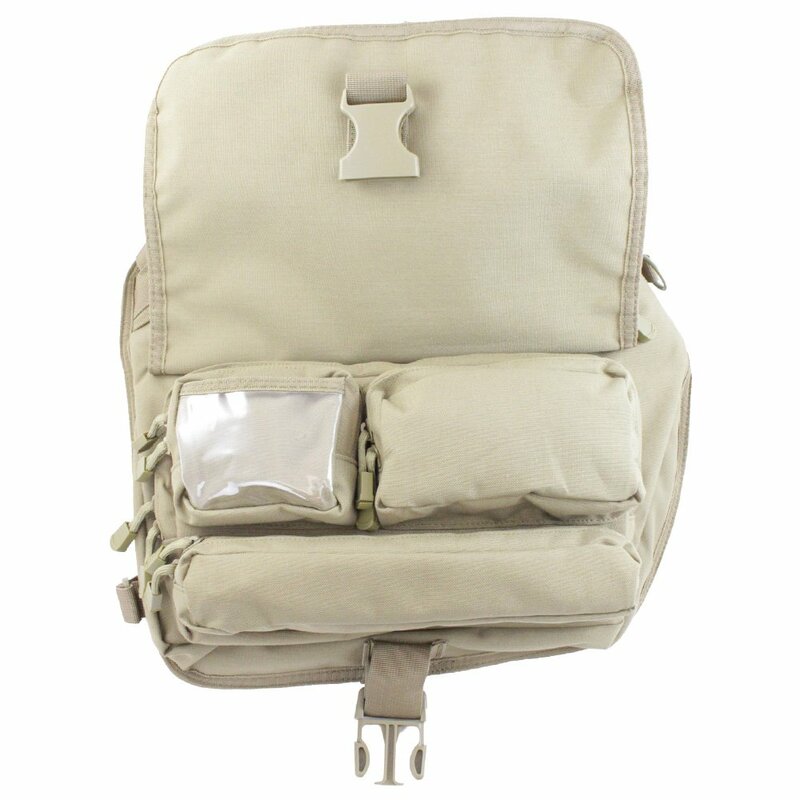 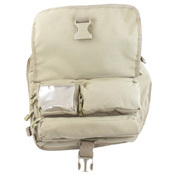 Wearing a backpack in hot conditions can cause your body to over-heat and lose water to back sweat. 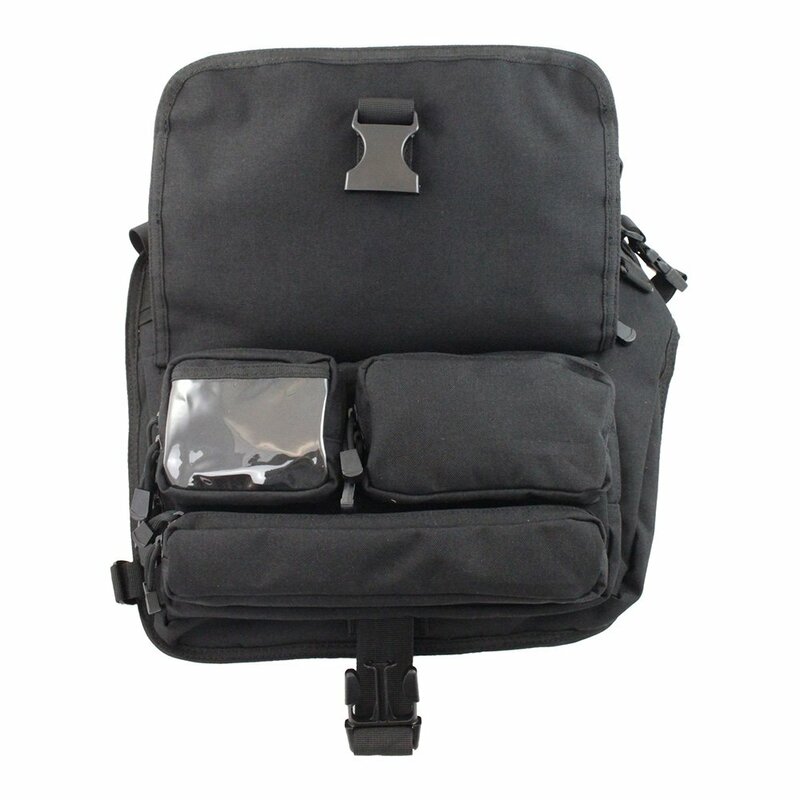 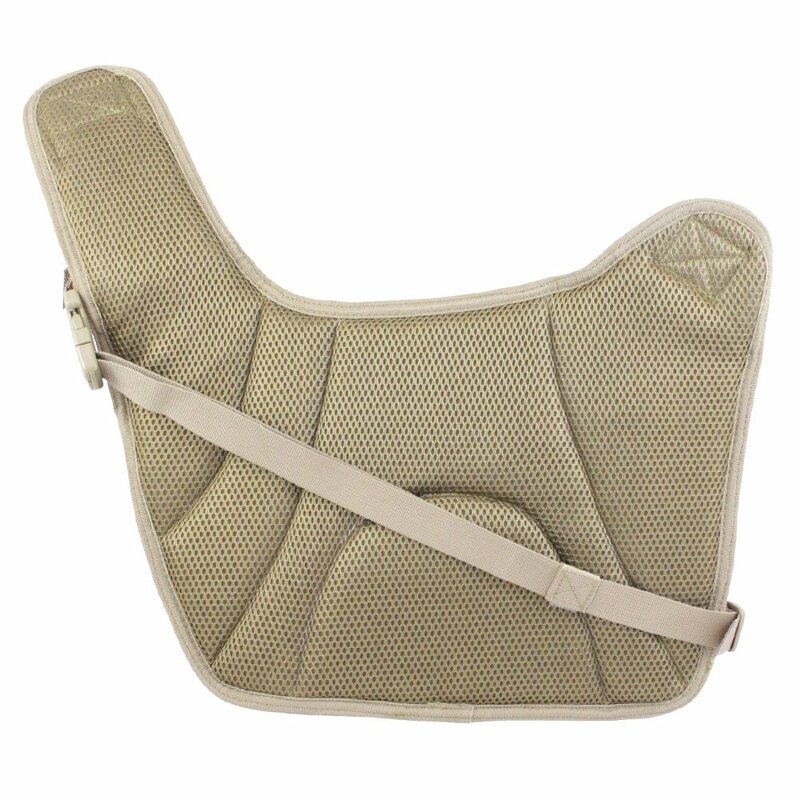 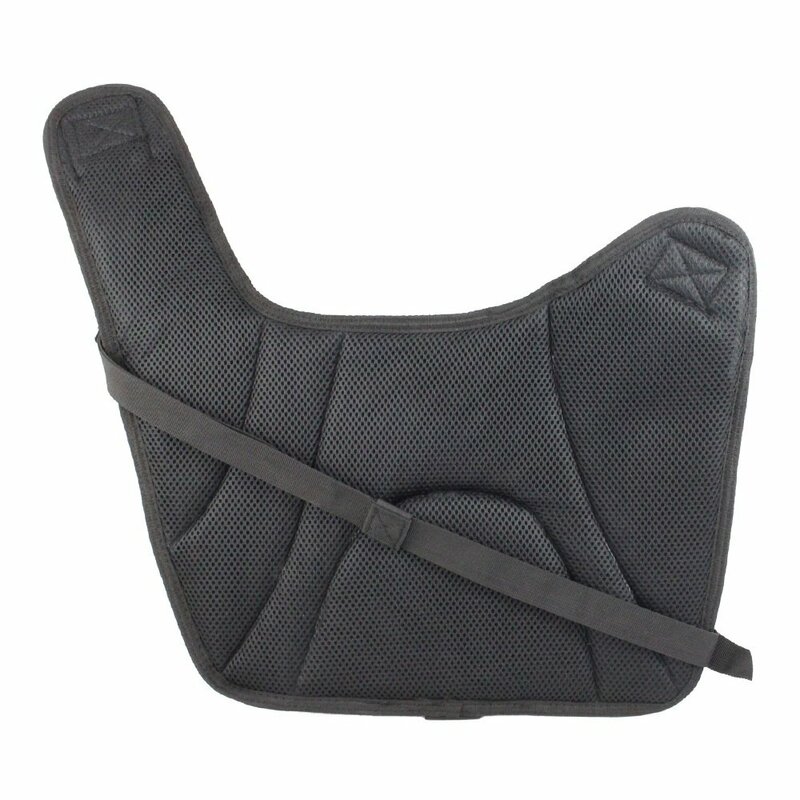 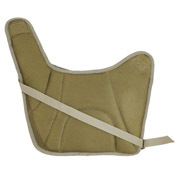 Bags with mesh ventilation pads allow air to flow through and keep your back cool.